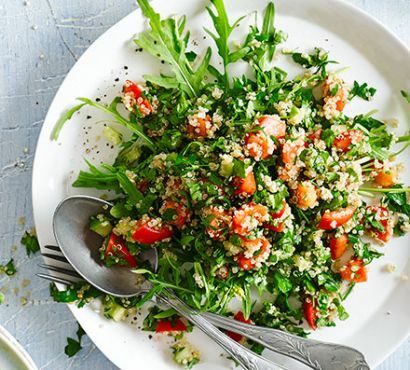 Yoga, meditation, singing, laughter & healthy food and a sense of Connection with others is essential for our well-being, peace of mind, and spiritual growth. MUSIC – Great Musicians joining us. MUSICAL JAM bring your own instruments & join in. Sleeping sheets/bags, blankets etc, Pillow, Toiletries, Swimsuits, Towel(s), Walking Shoes, Flip flops, Warm jacket or scarf or poncho for around the fire, Yoga gear, Yoga Mats, Beanie, Instruments, Water Bottle, Deck chair, Your favorite Journal and coloring pencils, pens etc. 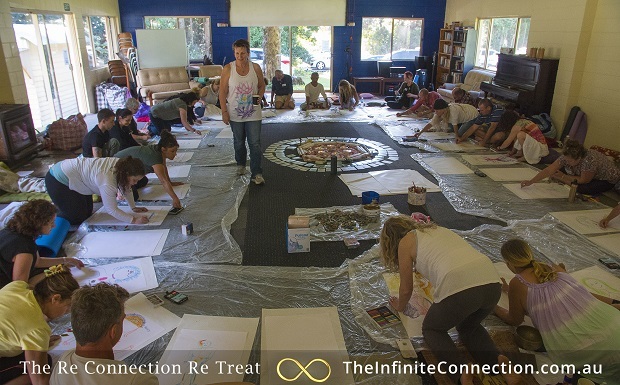 Any crystals or scarves or special items to help create a mandala for the group in the group room, Alcohol & Drug free weekend, and bring your beautiful soul ready for a wonderful Infinite Re Connection Re TREAT Weekend. 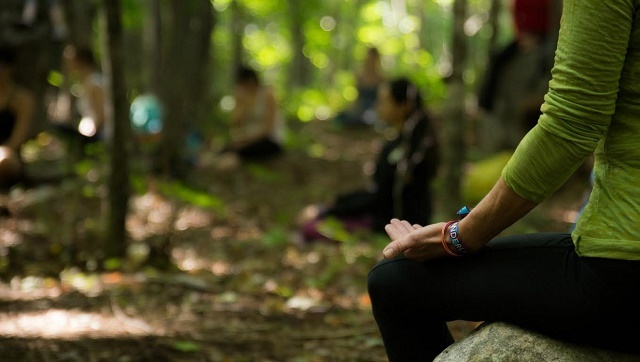 ARRIVE FRIDAY AFTERNOON: to settle in..
YOGA: Option to enjoy nature or join in with some dusk sunset yoga. 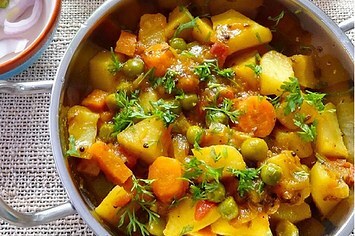 VEGETARIAN DINNER: Time in nature followed by a delicious healthy vegetarian meal. 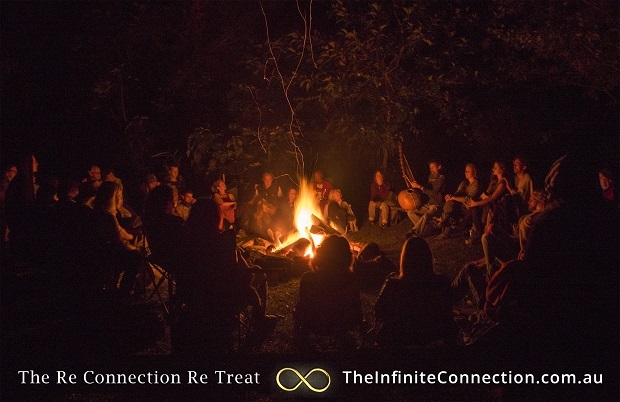 Lyza Saint Ambrosena, Healer & Teacher has facilitated over 250 events to bring participants to a deeper connection whilst around the fire and understanding of themselves through Ceremony, Teachings and Meditation. 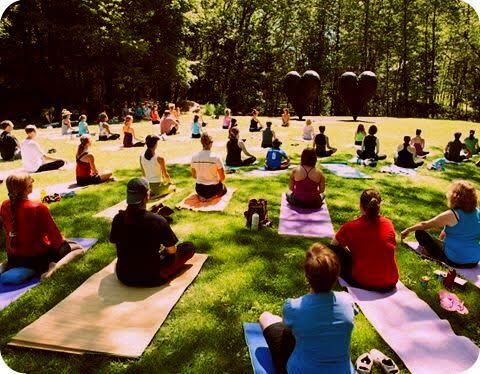 SATURDAY: Today we’ll experience together different forms of YOGA at Sunrise, during the day &/or sunset yoga, Meditation, Sacred Teachings from different teachers, Reconnecting time, Silent time in nature, Healthy meals, dance, music and many heart opening experiences. 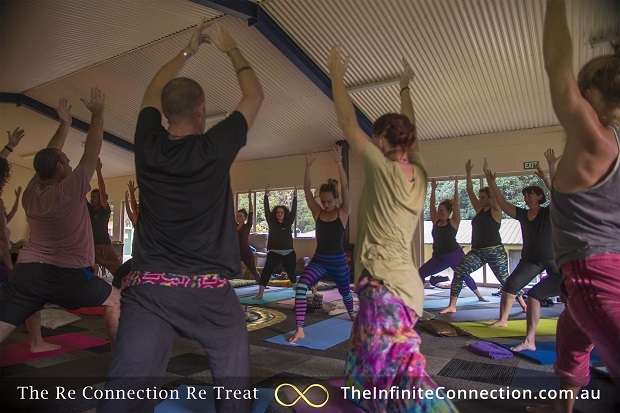 Natasha Charlotte Hayward YOGA TEACHER has taught and facilitated Yoga for over 10 years and is practiced in Hatha, Iyengar, Vinyasa, Power Yoga, Yin Yoga, Budokan, Kundalini Yoga and Hot Yoga lineages. She currently facilitates Teacher Training and is senior instructor for Fireshaper Australia. 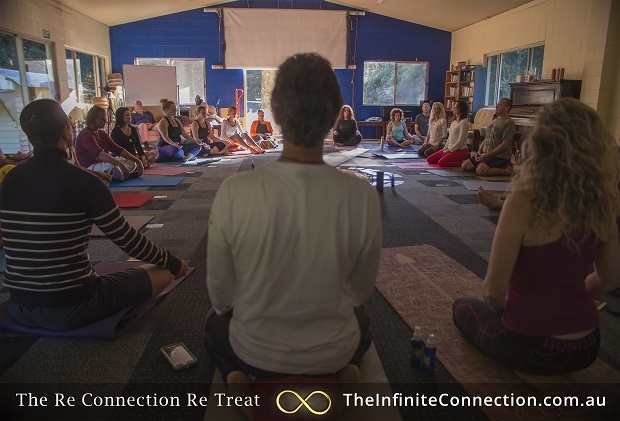 Her classes are restorative and dynamic and will open you to new levels of awareness through the self loving action that is yoga. 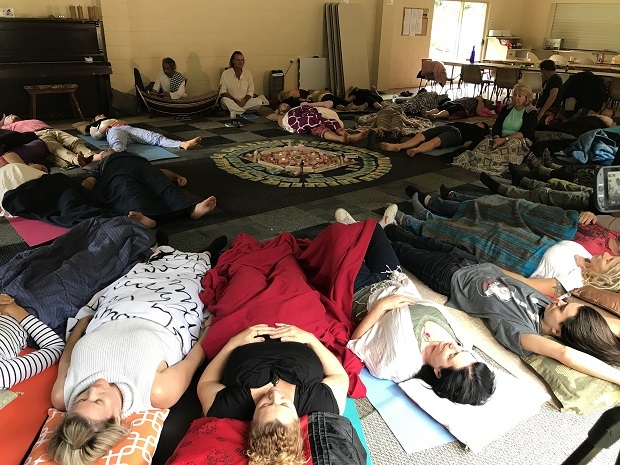 Pairoj, a former Thai Buddhist monk of 10 years, plays his traditional Thai xylophone made by his father plus bowls and silence, while we also explore stillness, mindfulness and meditation with he and Andrew Kitchener. 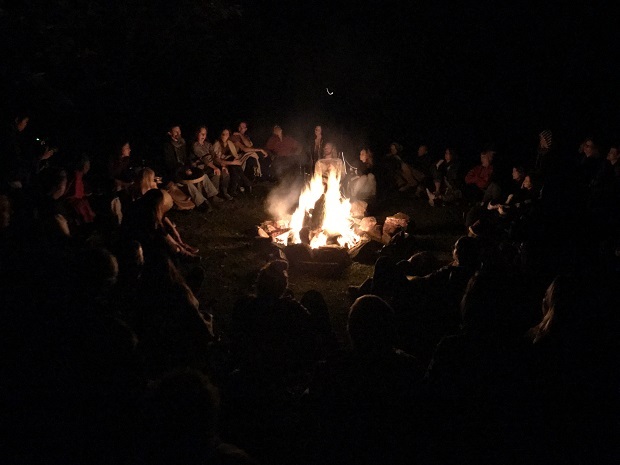 SATURDAY NIGHT: CAMPFIRE CEREMONY & STAR GAZING – learn astronomy laying outside under the stars Enjoy your Reconnection Fire Ceremony and meditation to help you Heal, Transition through fears and Reconnect with your intuition, body, mind and soul. Come spend some time with Michael Lamb as we explore the stars in our local sky . Experience a firsthand knowledge of the zodiac and her constellations. 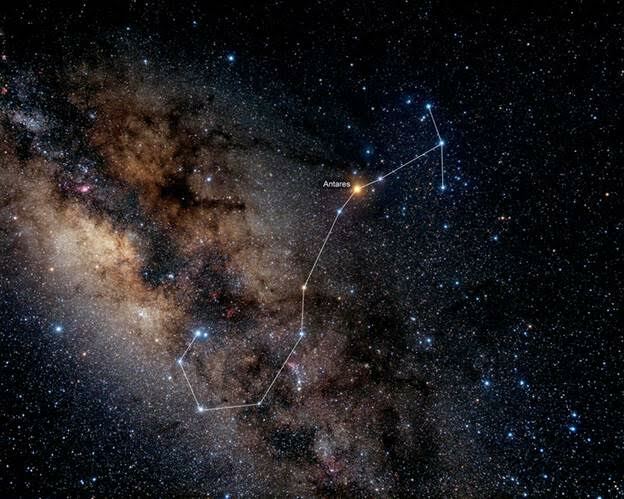 Get to know planets in the sky and how to identify them easily. 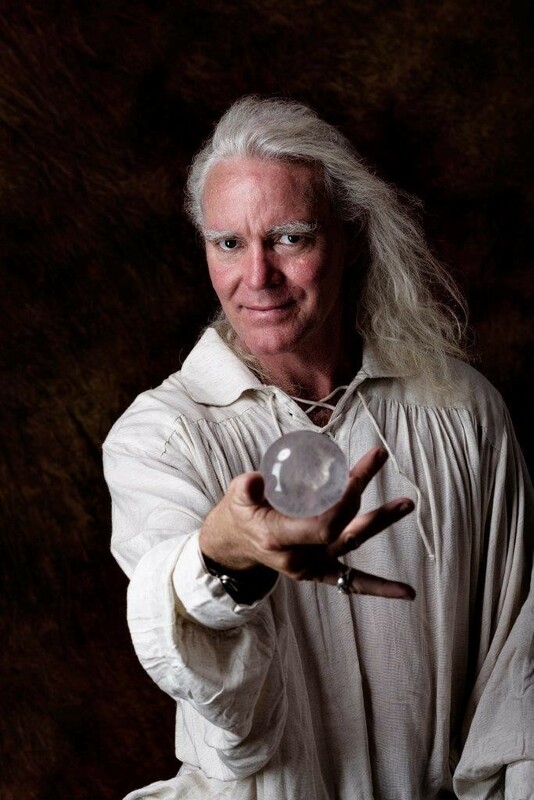 Michael Lamb is an Kabbalistic Alchemist, having studied for nine years at The School of Inner Knowledge, with Hermetic Lore, Universal Healing, Colour, Sound, The Elements, Vibration, Numerology, Astronomy/ Astrology, Cosmology, Astral & Mental Projection, Occult Mysteries, Electro Magnetism, Ancient Eastern & Western Philosophy, Tarot, Kabbalah, Dozens of Meditation techniques & an Absolute Love for Life. He has appeared on several radio shows, recorded meditations and taught in France, whilst visiting many Sacred sites. 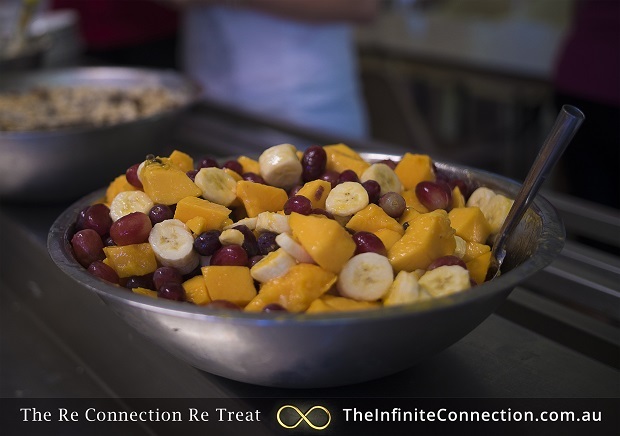 SUNDAY ACTIVITES TILL 3pm DEPATURE TIME: Sunrise Nature Yoga, Nature Time, Swimming (Optional), Sacred Teachings, Journaling, Reconnection Time, Beautiful soul nourishing Vegetarian Breakfast and Lunch. Gai Wanless has been studying Tai Chi & Qigong for 33 years. 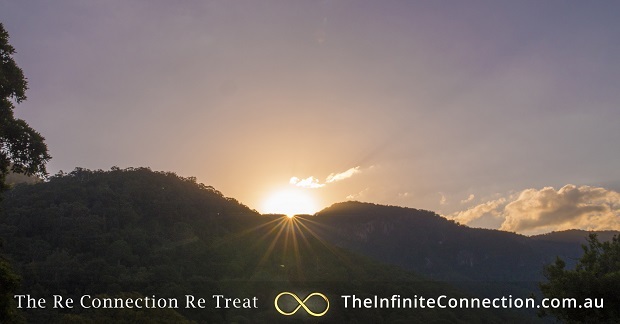 Tai Chi is often called ‘Meditation in Motion’ & during this Retreat Gai will guide you through a series of gentle movements aimed at improving your mind, body & breath. 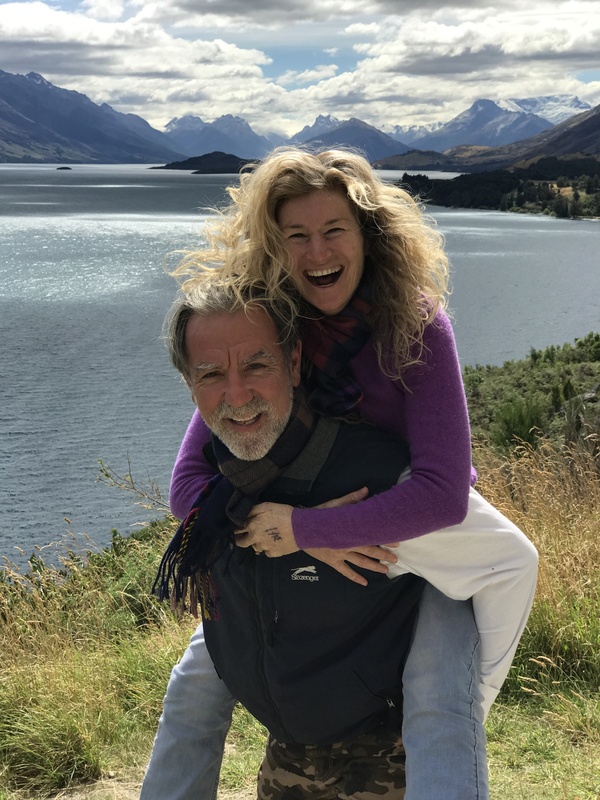 Emelisa Mudle has been painting and running creative play workshops for 13 years and passionately shares the power of creative exploration to shift mindsets, open hearts and inspire each of us in our own way. TEACHING SACRED ENERGY TAOIST PRINCIPLES: Their presence is infectious with the spirit of love, goodwill and fellowship. 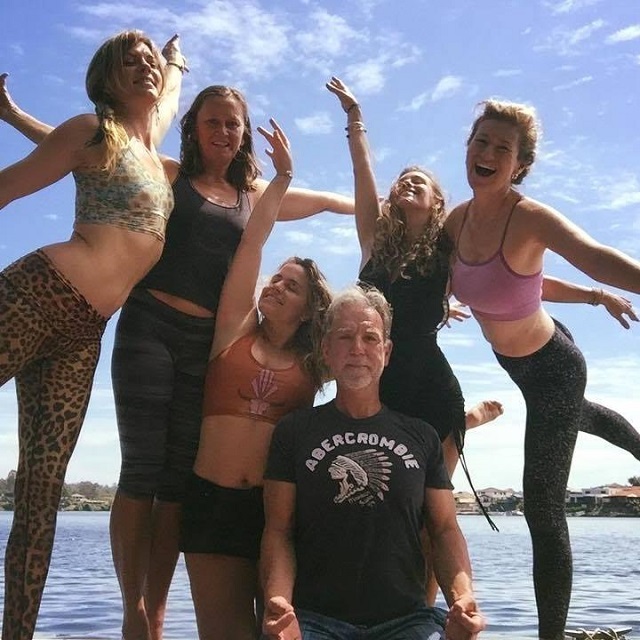 Each of them will be teaching on the weekend retreat offering heart warming wisdom and tools to ignite your spirit and guide you into expanding your own re-connection with your own Source of light, love and wellbeing that we all share.